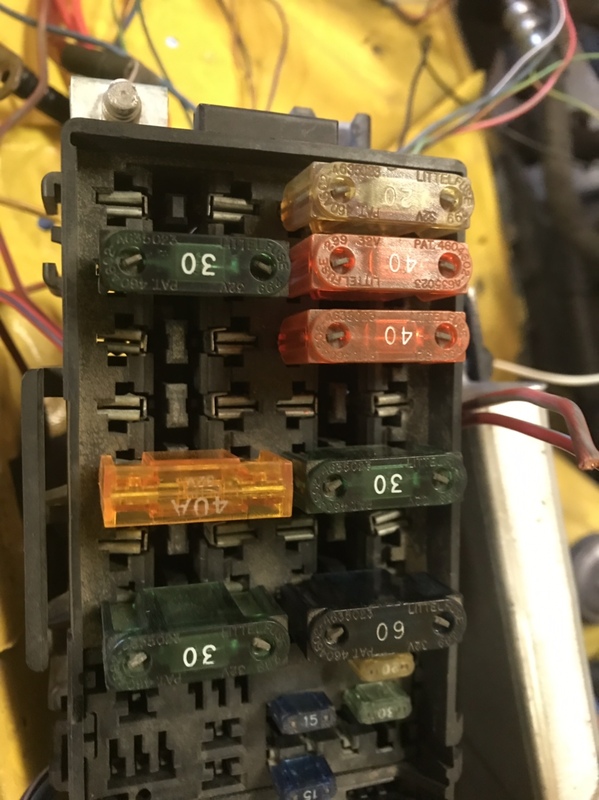 Not sure how many people know this, but the early 90’s xj fuse box is super versatile and customizable. 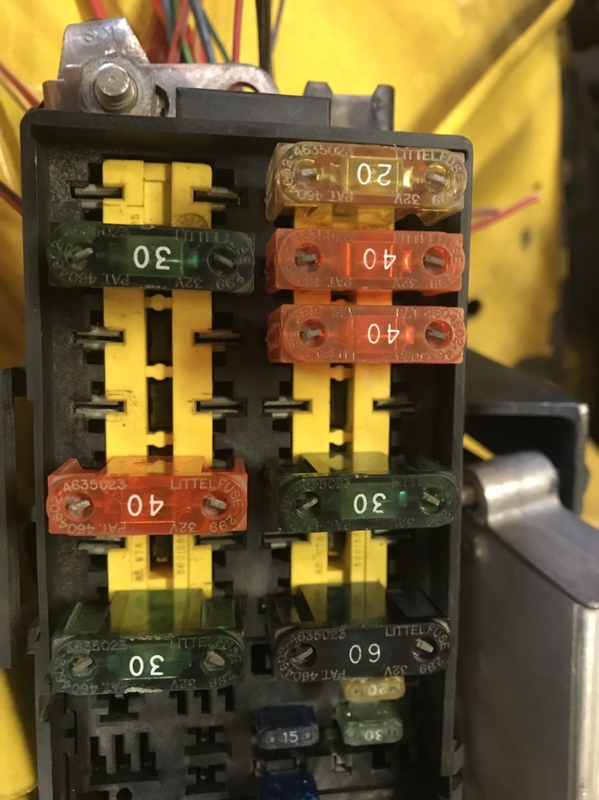 You can remove and add different relays and fuses, all you need is a set of picks and another fuse box from a wrecked Jeep. I took apart the fuse block I got from the wreckers, fairly simple just have to find all the little tabs to remove each piece. Added in the bits to mort’s fuse block so I can use ever slot and keep all my wiring neat and tidy and get rid of all the loose relays for all the aftermarket parts I have added. Now I just have to add in the fuse or relay I need in the correct amperage. The cool thing is you can even take out the individual blocks and add more fuses or relays, I will take more pics as the work progresses. 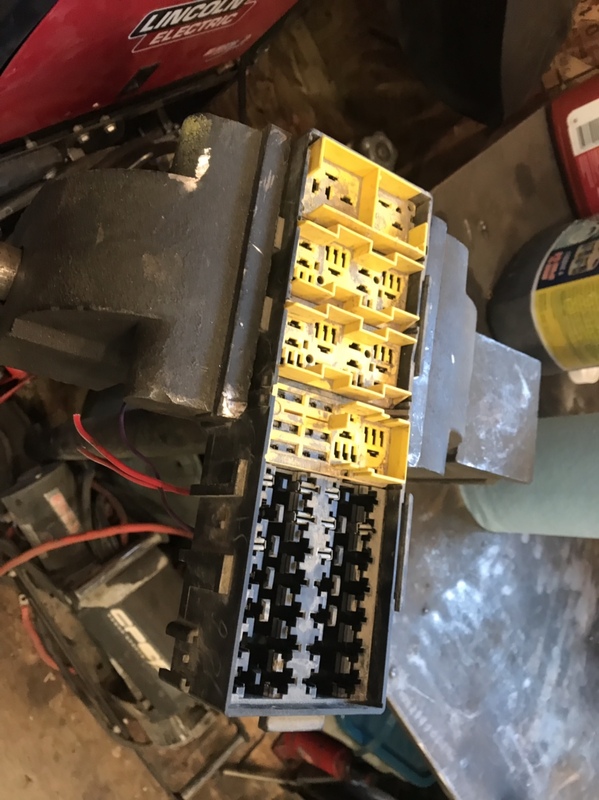 Winch... fuse or no fuse?